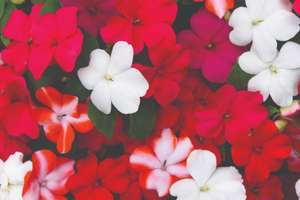 It’s time to start your Spring gardening, and we’re here to add some vibrant cheer to your space with 24 Busy Lizzies. Whatever the weather, these tough little plants will just keep going, guaranteeing you a full summer of colour. Pocket size Snips to harvest your bumper bunches of flowers. To redeem, tap ‘Use now’ and you will be directed to the Thompson & Morgan website where your code will be automatically applied.